Welcome to the luckiest weekend in all the land. We're kicking off St. Patrick's Day and March Madness with one epic weekend you won't want to miss. 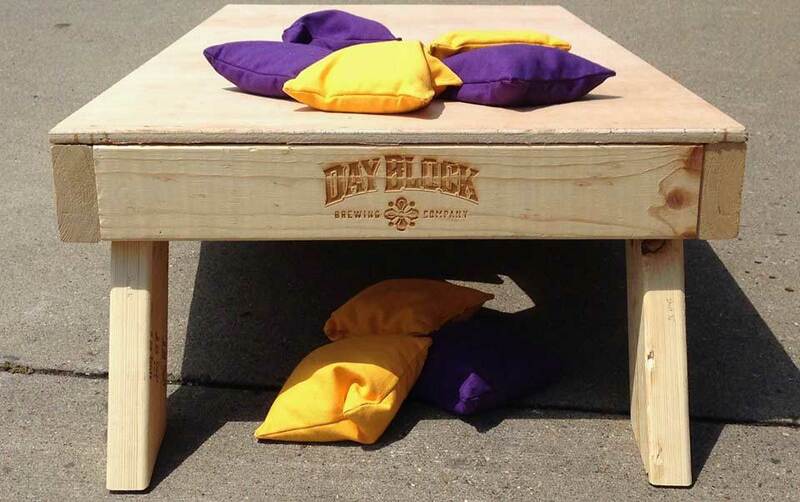 Including an indoor bags tournament that'll have you competing in your own bracket! Join us March 16-17, 2018, to take part in our infusion of Irish traditions and basketball. What do you get when basketball meets Irish traditions? An epic & tasty weekend. We'll be throwing a two day St. Patrick's Day Celebration filled with Irish drink & food specials as well as March Madness festivities. You can test your luck with some of our all-day specials. Tossing our way into March Madness, in a baller way. We'll be throwing watch parties, an Indoor Bags Tournament that'll have you competing in your own bracket and streaming the games all weekend long. Who do you have your bets on this year? 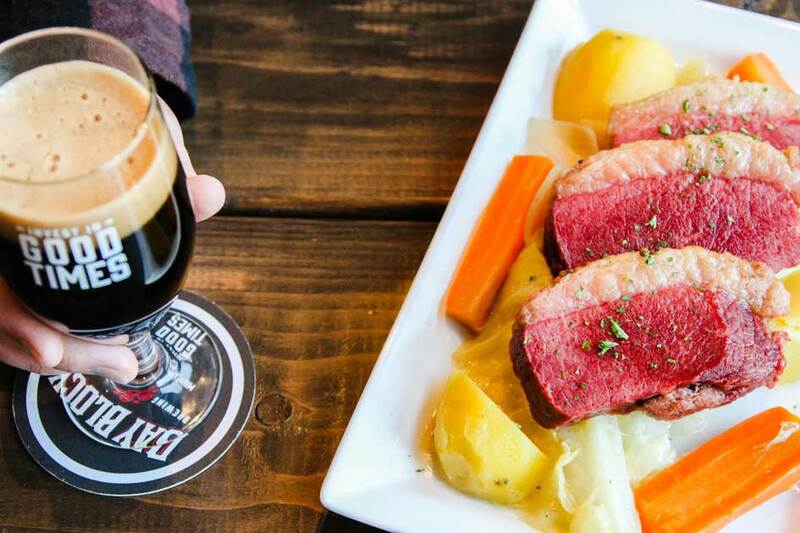 No Irish celebration would be complete without the presence of a (good) stout. 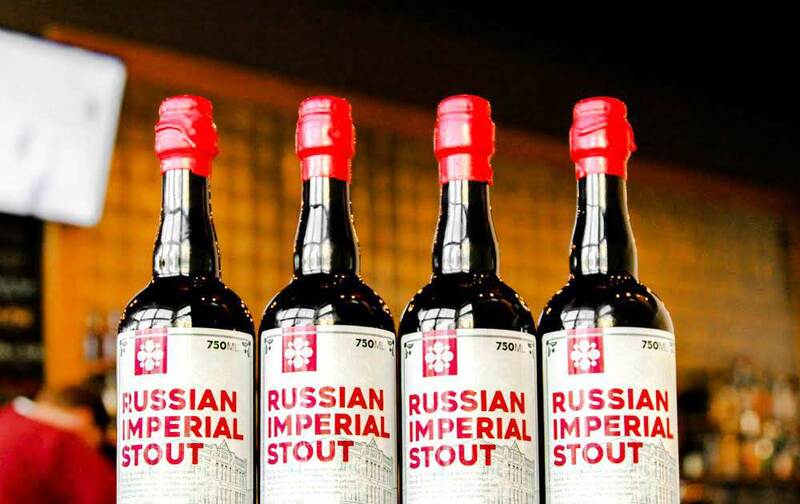 Our newly tapped 4th Anniversary Barrel Aged Russian Imperial Stout will be flowing all weekend long and is now available in bottles!